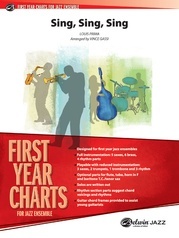 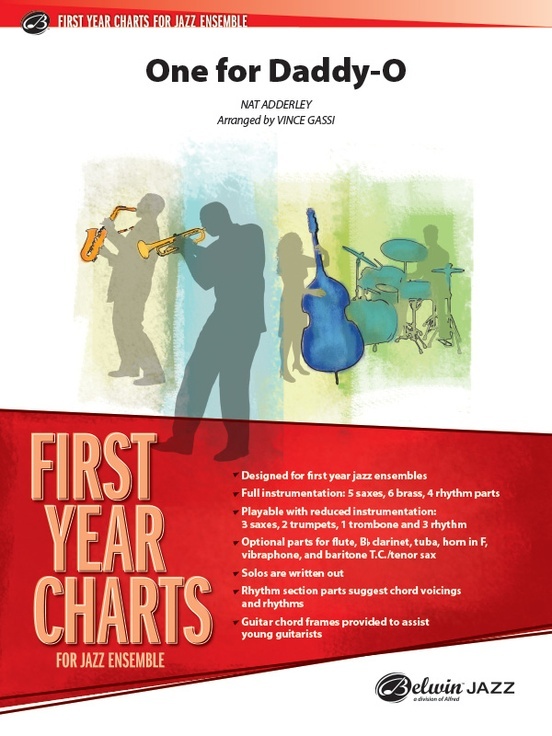 A swingin' chart at 148 BPM with an easy melody line, a written tenor solo, and easy brass ranges---all good. A mature sounding yet easy to play arrangement. (2:21) This title is available in SmartMusic.